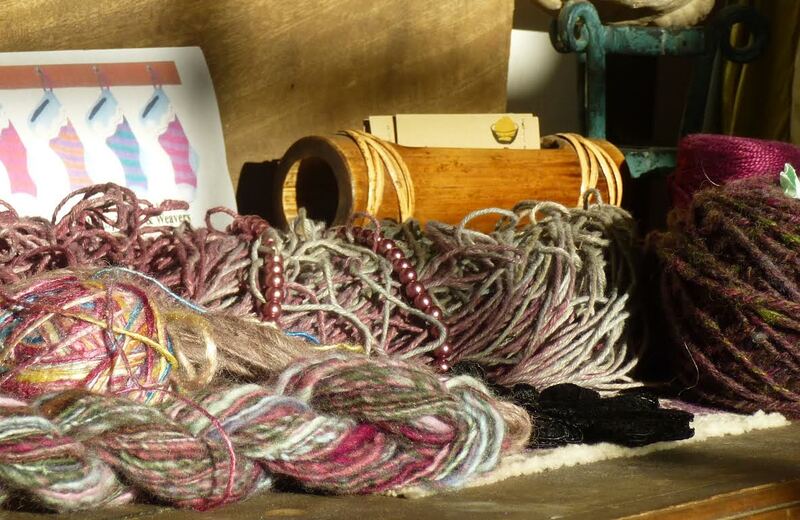 Learn to spin your own fiber on wooden spinning wheels! Culler Studio’s Sara Ashford will be teaching this efficient and storied method at her studio on the TwispWorks campus. Spinning wheels and wool will be provided, but feel free to bring your own as well! The class will take place on both Monday and Tuesday, Febraury 3rd and 4th. Participants can come one day or both. Sara will be teaching all levels of experience, so feel free to join even if you’ve never spun on a wheel before. DATES: Tuesday and Wednesday, February 3 & 4, 12–2pm; LOCATION: Culler Studio @ TwispWorks CONTACT/REGISTRATION: By donation. Please let Sara know in advance if you are coming so that if you do need a spinning wheel or fiber provided, she will have enough available for everyone! She can be contacted at 509.341.4042, cullerstudio@gmail.com.